Dust off your dancing shoes for this weeklong boogiethon at various venues across Oxford. 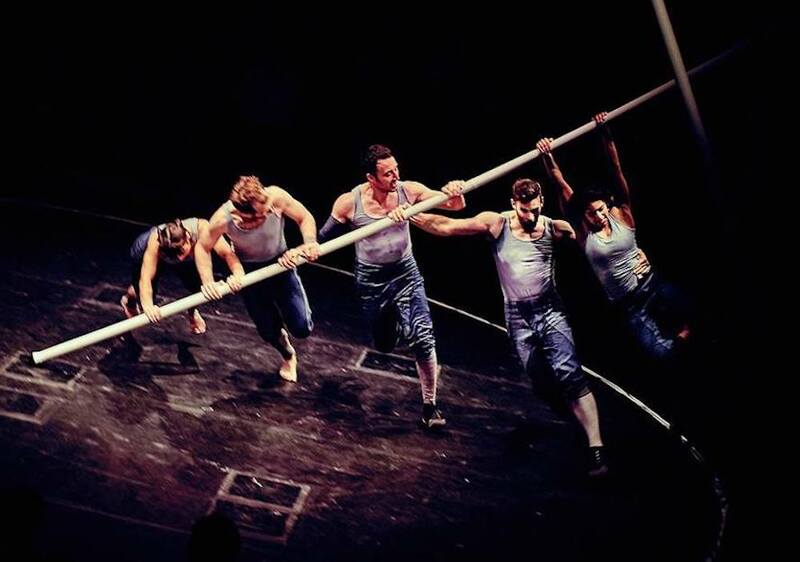 There are dance workshops and performances suitable for the whole family, including Tipping Point, which sees five groovers use metal poles to create fantasy landscapes. And if you get a lot of comedy mileage in your household from mocking the moves of the family patriarch, then send him down to Disco Dadz, a 2 hour session for rug-cutters and their rug-rats, with a live DJ and – crucially – a dance tutor. Off you go, Mr Muddy. 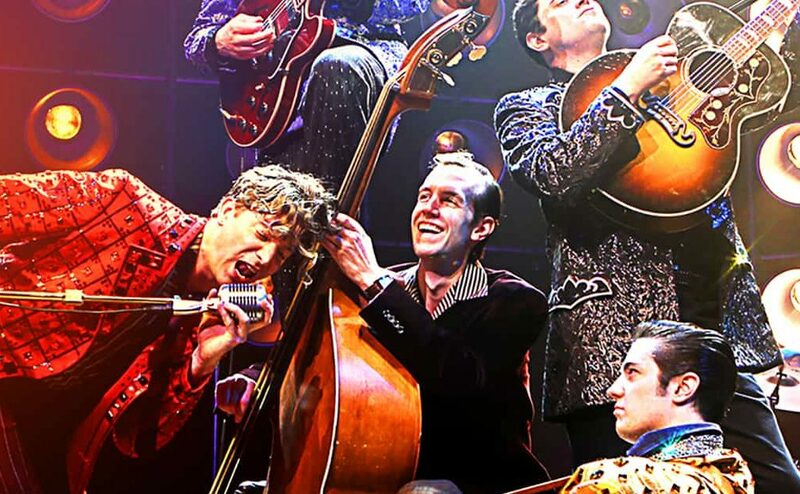 This West End and Broadway musical focuses on the famous recording session that brought together rock ‘n’ roll icons Elvis Presley, Johnny Cash, Jerry Lee Lewis and Carl Perkins for the first and only time. Martin Kemp, formerly partial to the headband and polyester shiny shirtlings of Spandau Ballet, now silver fox, TV regular and Muddy secret heart-throb, plays legendary record producer Sam Phillips who does a svengali and magics up the sweet music. Trust me, your mum will love it. Comedy phenomenon Luisa Omielan is bringing her smash hit show Am I Right Ladies!? to Reading. Her joke on the Thigh Gap went viral with currently over 40 million views (add to the view count here). If you like this you will LOVE the show. It’s a party with jokes in! Be quick guaranteed to be a sell out. 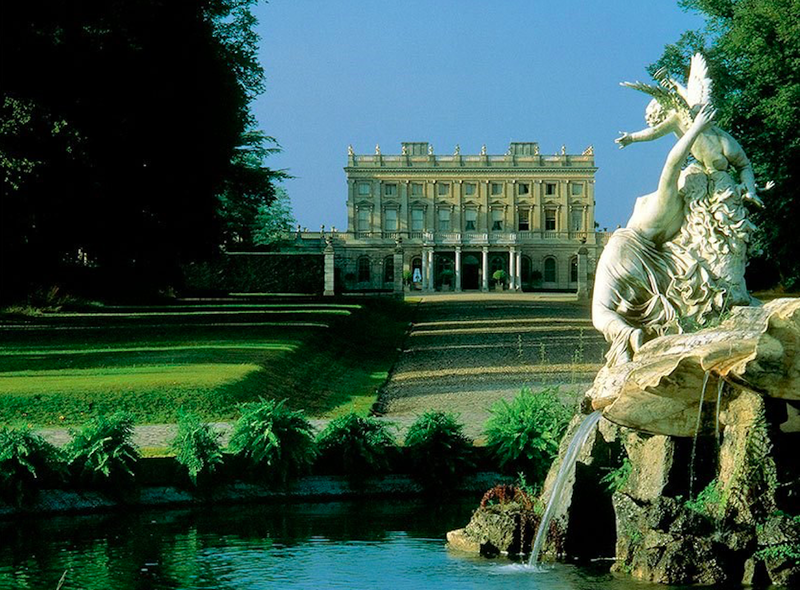 Literary festival venues don’t come more insanely gorgeous than Cliveden House. 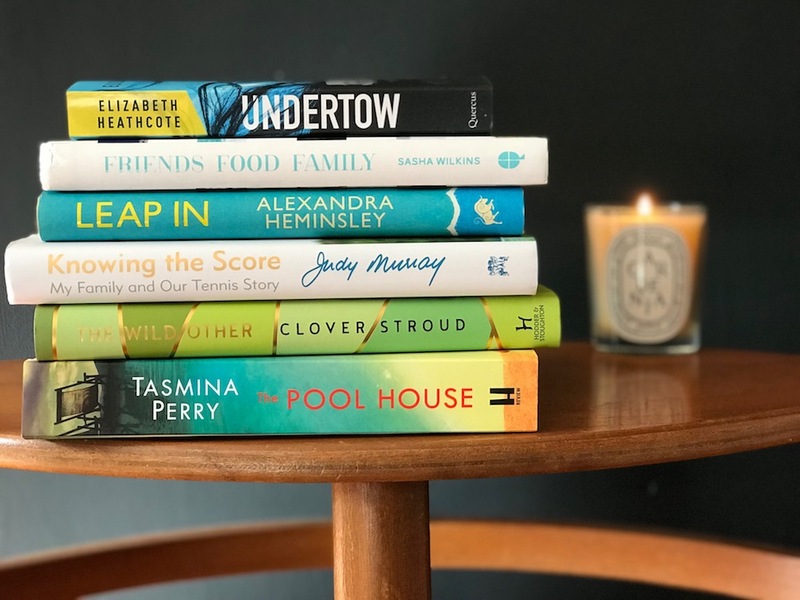 Its current owner Natalie Livingstone (the author of The Mistresses of Cliveden, who we interviewed here) is impeccably connected, as her impressive line-up demonstrates. Speakers include Ian McEwan, Sebastian Faulks, Robert Harris and The River Café’s Ruth Rogers. And if you need a breather from all that highbrow chat, hotfoot it to the newly refurbished and utterly divine spa. Usually just open to the trade, the brilliant Babylon Plants and Flowers nursery is opening its doors to the general public for the day. Wholesale prices, expert advice and more cake than even Prue Leith can handle. 9.30-5.30pm. 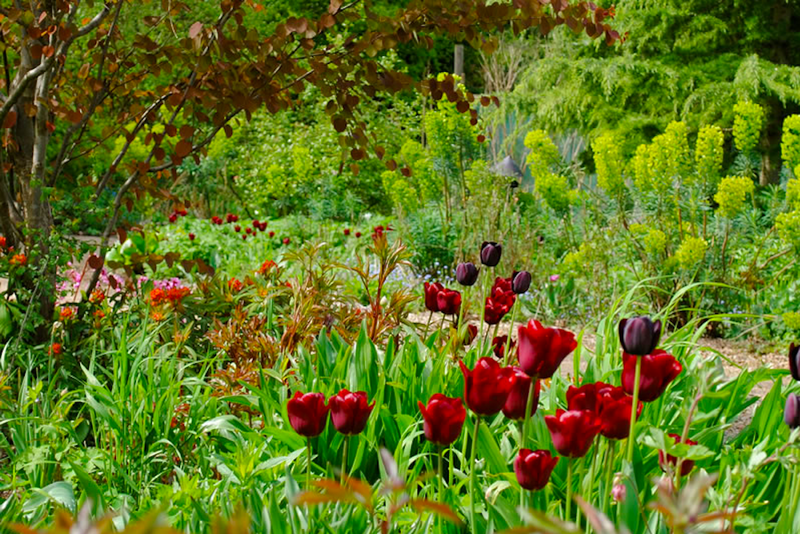 Babylon Plants, The Stables, Chestnut Farm, Cuxham, Watlington, Oxon, babylonplants.co.uk. Those innovative Peterley Manor Farm bods are always full of good ideas, what with their yurt café and various events (and they won Best Farm Shop in this Muddy awards). Now they’re launching their first food and drink festival, Feast On The Farm, celebrating goodies from the Chilterns. 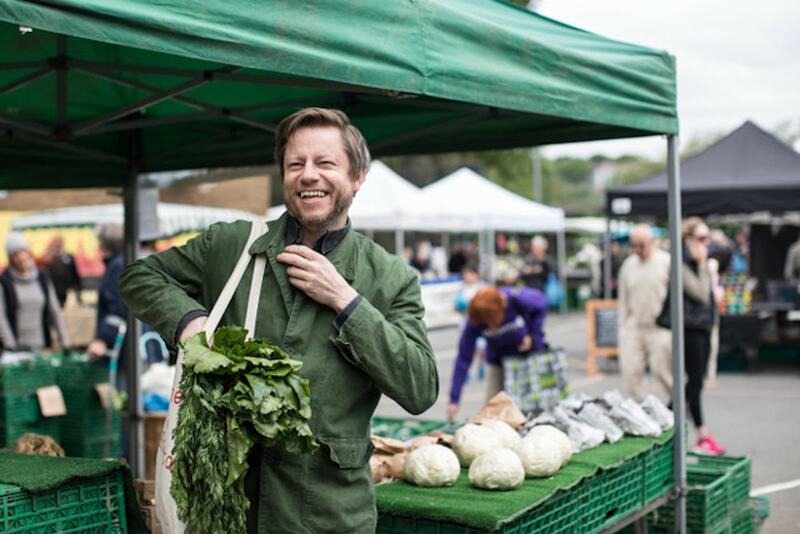 There will be a Lea & Sandeman wine bar, workshops from butchery to fermentation and some Heston-style molecular gastronomy for children, plus demonstrations from local chefs and a Friday night supper club hosted by Oliver Rowe, from BBC2’s Urban Chef. 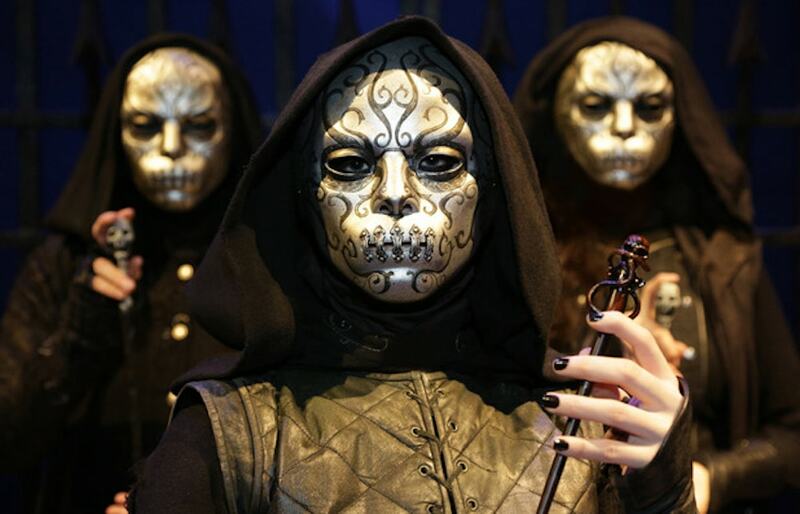 I don’t know about you but they had me at Magic Soirée. 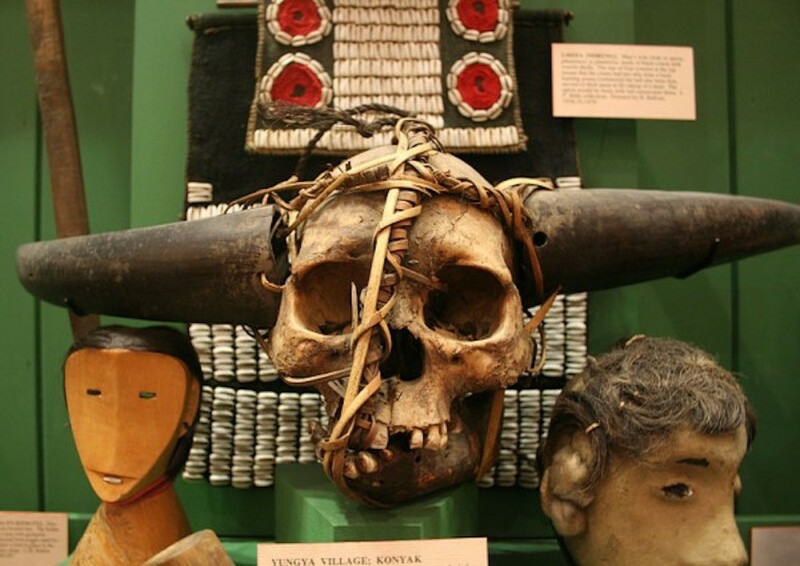 This is an evening Takeover event exploring the theme of magic, with cosmic projections, live music from The Land Girls (bit random but it sounds fun) and talks about magical artefacts. Kids can learn about the meaning of tarot cards, make fluorescent potions or concoct potion recipe. Surprisingly not many pick your own pumpkin farms in the area – clearly we’re all too middle class to get our hands dirty! 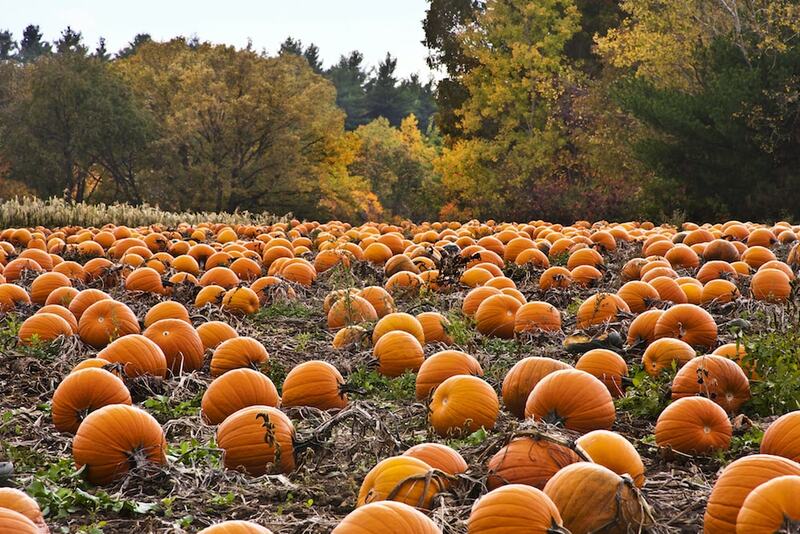 The end of the first week in October is usually when the pumpkins are perfect for plucking. Check out Weedon Hill Farm outside Aylesbury, and Millet’s Farm in Abingdon, and if anyone else knows of any, let me know. 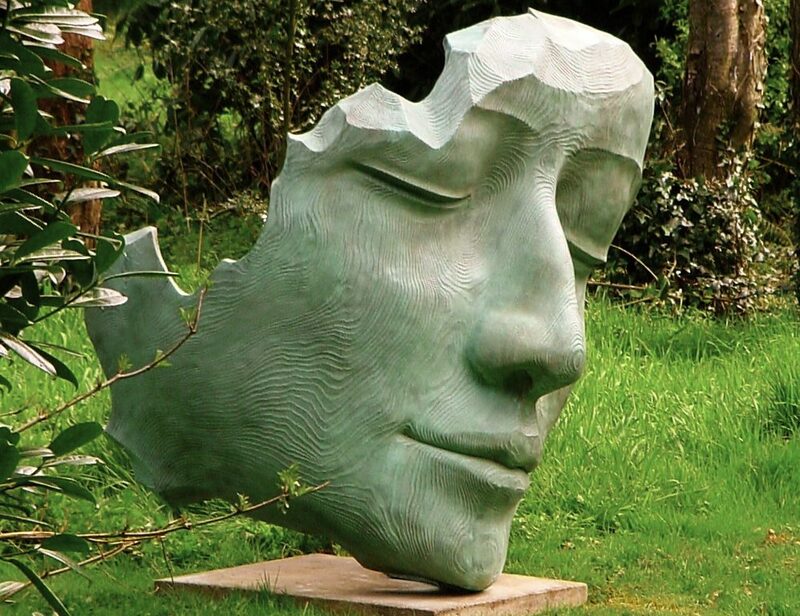 This four day festival covers everything from including literature, fashion, food, film and music with more than 50 leading figures including Justine Picardie, Alexander McCall Smith and Melvyn Bragg. 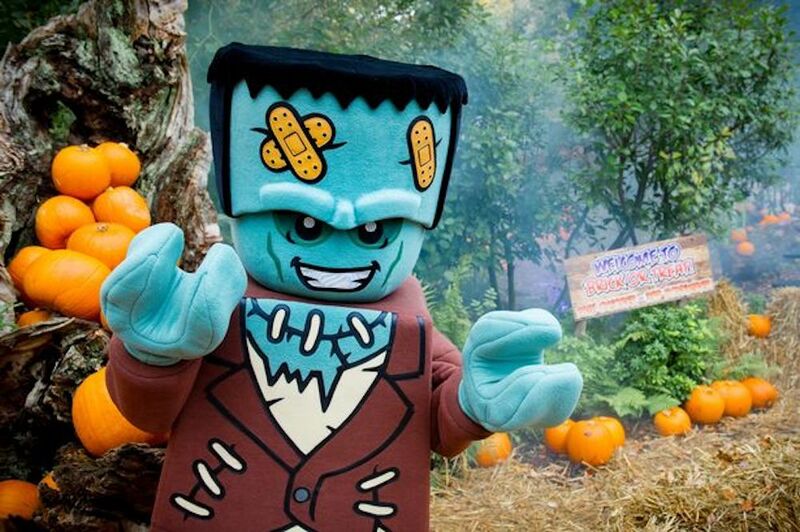 I’ve run out of jokes about Brick or Treat – that’s how long this Legoland event has been running! Over 55 ‘spooktacular’ rides, live shows and attractions, plus firework displays on 21, 22, 27 & 28 October. Don’t forget to read my tips on how to survive Legoland. I always used to go to theses Oxford Coffee Concerts with my dad – a fab way to start a Sunday in the city, with world-class chamber music in the stunning setting of the Holywell Music Room, the oldest purpose-built concert venue in Europe. This Sunday’s concert offers Adrian Brendel (cello) and Noam Greenberg (piano) playing two Beethoven cello sonatas – no 1 in F major, op 5 no 1 and Cello Sonata no 5 in D major, op 102. Don’t forget that every concert ticket still entitles you to a free cup of coffee at the King’s Arms at the top of Holywell Street or the Vaults & Garden Café in the High Street. 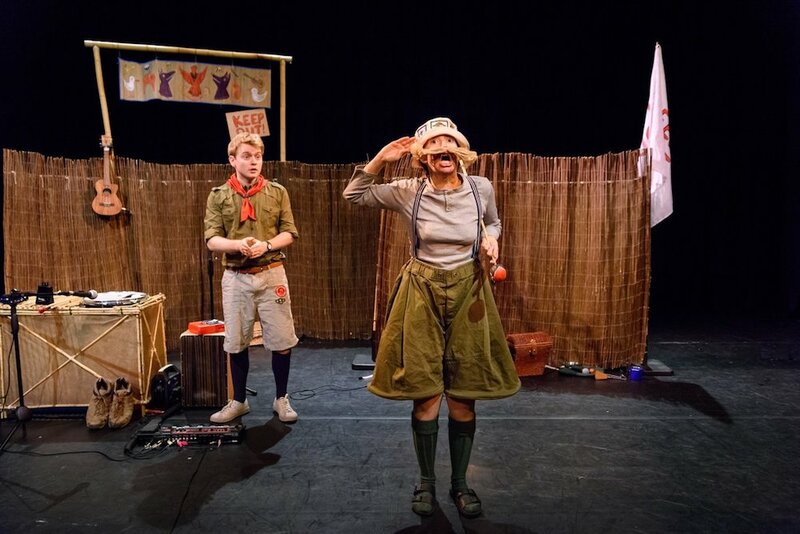 Featuring animal antics of singing birds, waddling ducks, sneaky cats, and a rocking wolf this production features new music lovingly inspired by Prokofiev’s classic – including real musical vegetables (the mind boggles) plus puppetry and physical comedy for kids 4+. The big ticket here is Hillary Clinton, who’ll be talking about her new book, What Happened – and you probably don’t need me to spell out what that refers to. 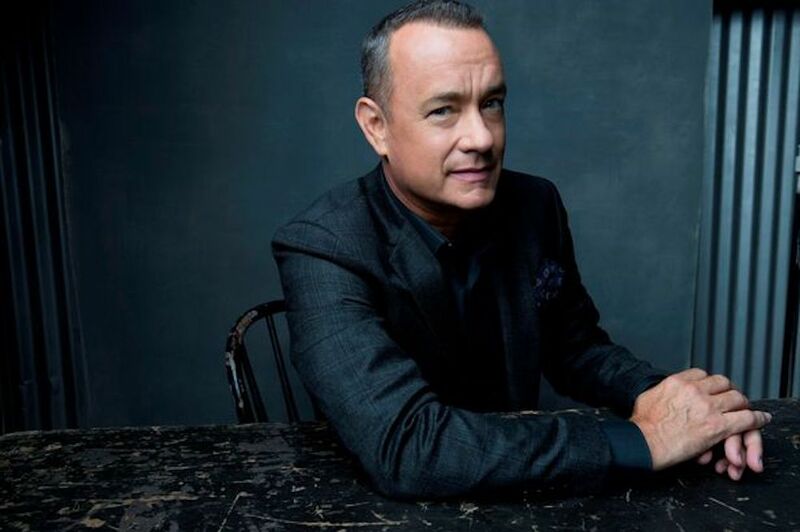 In equally exciting news, Hollywood megastar Tom Hanks (pictured) will close the festival with a reading from his book of short stories (if you’ve never listened to his Desert Island Discs, look it up – it’s a doozy). Philip Pullman and Annie Leibovitz are also in attendance at this twenty day marathon event at the Southbank Centre. 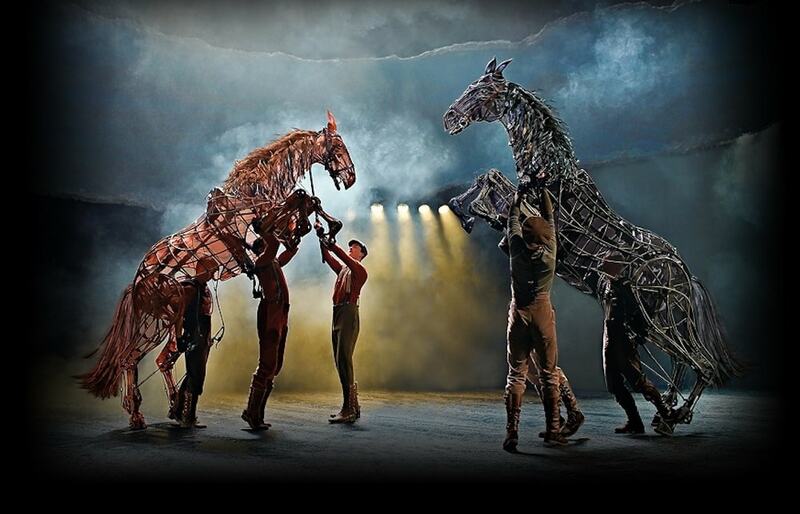 Definitely worth a jaunt to the big smoke. Oh come now, you’ve always wanted to go to a Lieder Festival! Lots of Mahler knocking around, plus a talk on the history of music in silent films by author Matthew Sweet, and a narrated recital of My Dearest Hedgehog by Henrietta Bredin, exploring the relationship between Richard Strauss and his wife, Pauline. Strauss wrote many of his greatest songs with her voice in mind and the fascinating and witty narrative, delivered by two renowned actors, is interspersed with a number of these works. 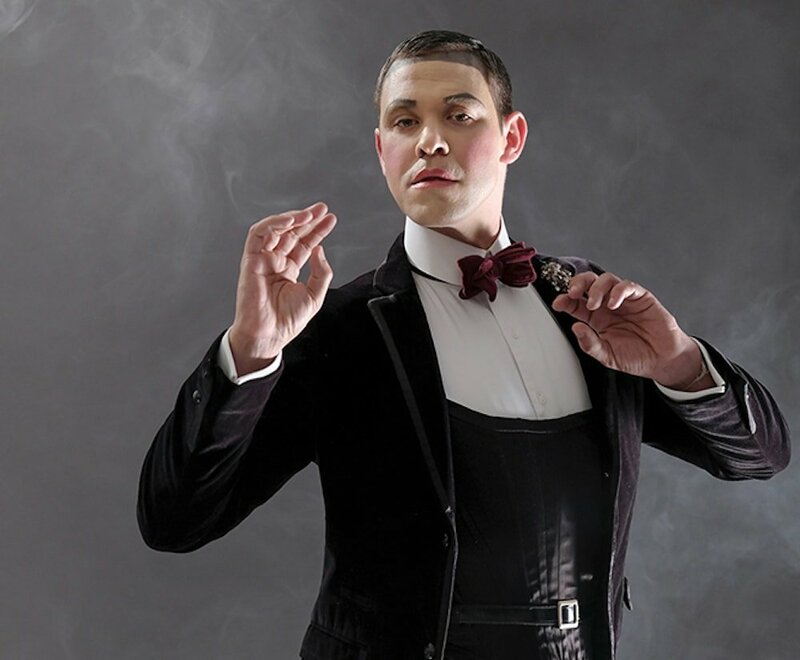 In the role that earned him an Olivier award nomination and WhatsOnStage award, Will Young reprises his critically acclaimed performance of Emcee in Rufus Norris’ production of Cabaret with fellow Strictly alumni Louise Redknapp playing Sally Bowles. Should be awesome.